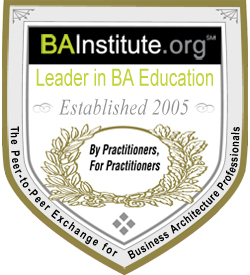 The Digital Decisioning & Analytics Professional (DDAP) Certificate is tangible evidence of your commitment to your career as a business modeler, analytic practitioner, and business leader. 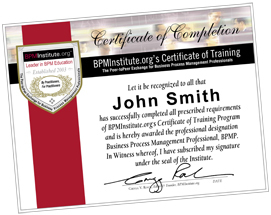 When you earn your DDAP Certificate, everyone will know you have invested your time and energy in learning both the concepts and practices used by business modelers, analytic practitioners, and business leaders to gain business advantage. 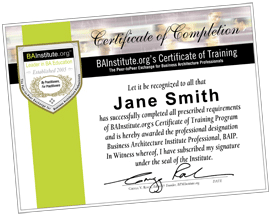 Digital decisioning and analytics skills are broadly applicable in many organizational roles and functions--armed with wisdom and practical knowledge your organization can really use, upon completion of this Certificate your resumé will reflect your ability and achievement. 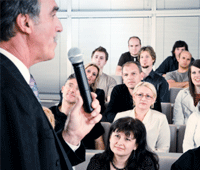 Why Earn Your DDAP Certificate? Completion of the DDAP Certificate program will help you grow as a leader both professionally and personally, and build a strong foundation for career advancement and influence. Completing the Digital Decisioning and Analytics program of study provides a strong foundation for one of the critical capabilities of a digital business. 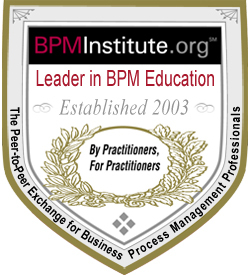 BPMInstitute.org has provided education and training on business rules and decision management since 2003. 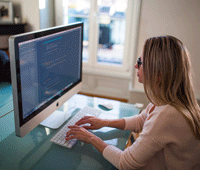 This certificate program is the latest evolution of those disciplines. Make a strong statement that you are among the leaders in the industry—up to date with Digital Decisioning concepts, techniques and practices, and knowledgeable about the impact they can make within your organization. This is a four-course program. The courses offered in the Digital Decisioning and Analytics Certificate program will equip you with the knowledge and skills you need to identify digital decisioning opportunities, apply analytics to business processes, and drive success.